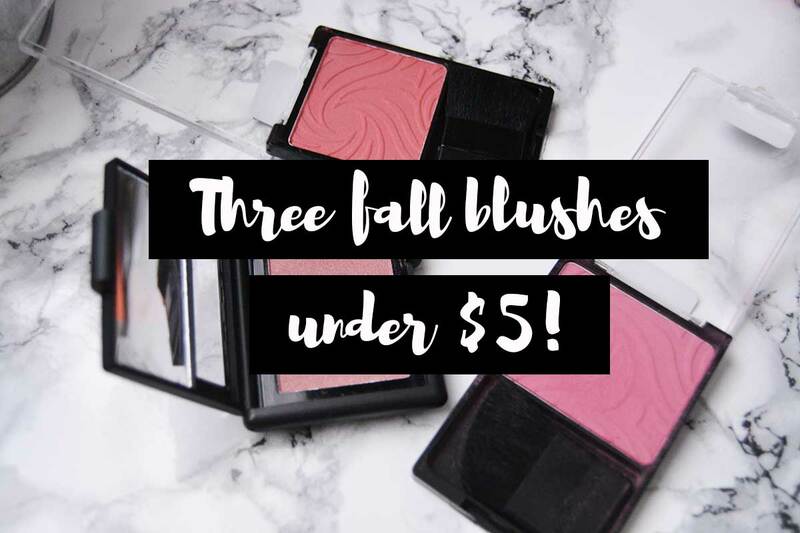 Three Fall Blushes under $5! Of the three, this is definitely my favorite! 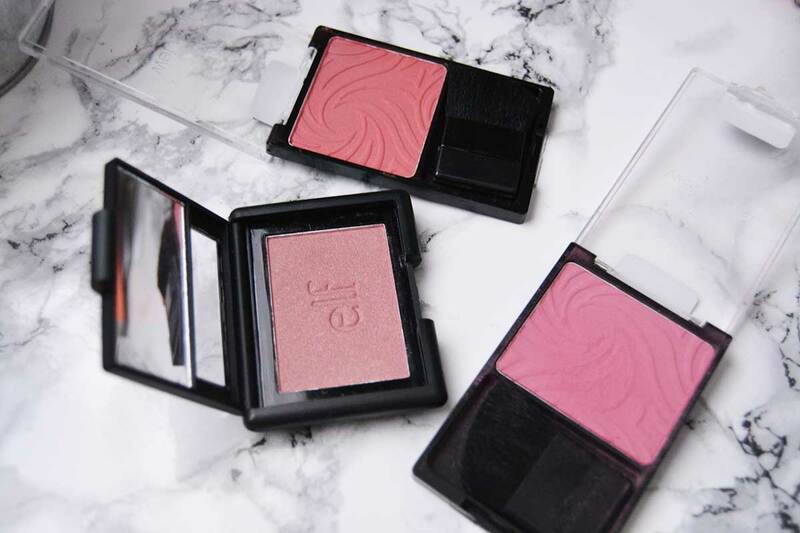 The formula is very pigmented and it has gorgeous berry undertones that make it flattering for any skintone. I was pretty surprised by this one because when you first look at it, it doesn’t look like it would turn out to be as pigmented as it is! This is very similar to “Heather Silk” by Wet n Wild but it has a little golden shimmer in it that makes it quite a radiant blush. 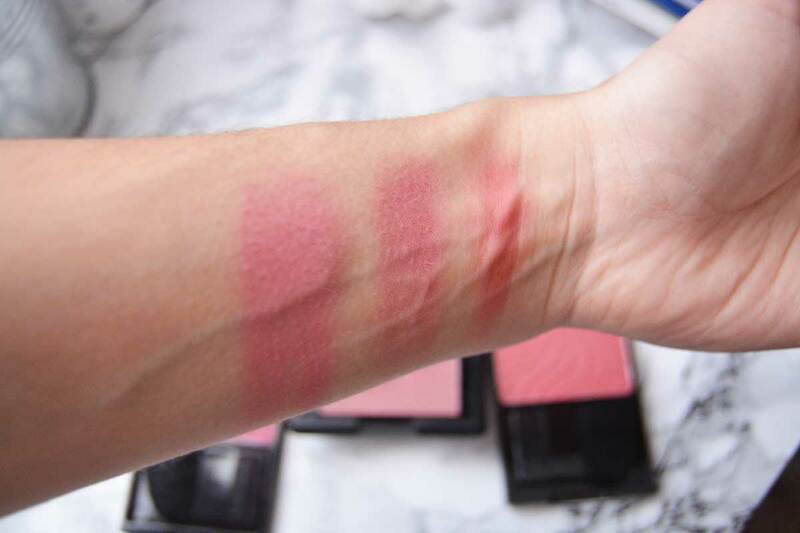 This is the perfect blush for those who aren’t into berry shades, but still want something deeper for fall! This is a burnt coral shade and is really good if you want a shade to lift your complexion but still keeping on trend. 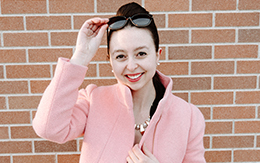 These have been my staples for the past few years, hence why I had to include them in this post! All of these come highly recommended because their formulas are fantastic! 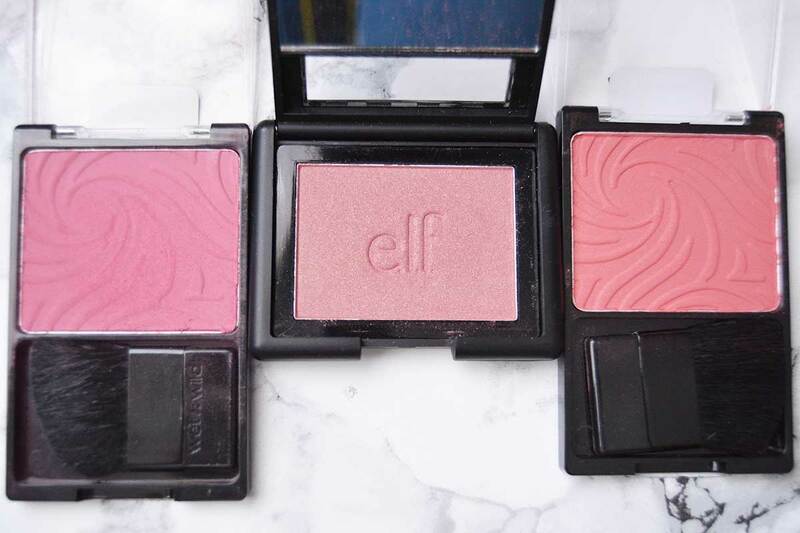 I’d love to know, what’s your favorite fall blush? Let me know in the comments below! The Ultimate Morning Recuperation Kit!